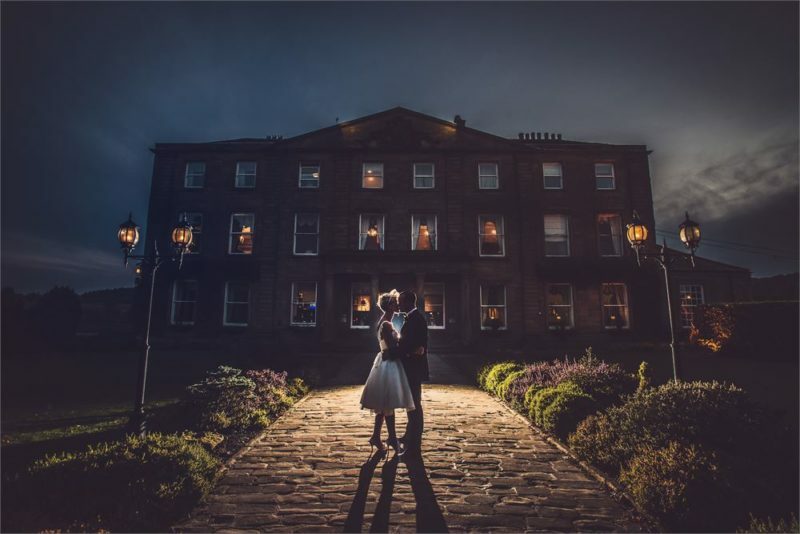 Weddings, don’t we know a thing or two about these wonderful days, but the place you celebrate them can also make all the difference that is why we have decided to stick together some ideas for you to find your perfect wedding venue in Wakefield! That’s right, there are lots of reasons to be cheerful about the wedding season which is fast approaching, but for those looking for a venue for themselves, it can be a daunting task even thinking about it that’s why we’ve decided to throw out some helpful tips to find the perfect wedding venue in Wakefield, and other guides that cover wedding venues in Sheffield and wedding venues in Leeds. Known for being a mansion that sits on its own island, Waterton Park Hotel is a treasure trove of beauty here in West Yorkshire. Surrounded by 26 acres of woodland, water and accessible via a stunning iron bridge this 19th Century home used to belong to an eccentric traveller and naturalist, Charles Waterton who, transformed the lake and the surrounding forest area into a wildfowl reserve and sanctuary. The structure rests today as it was nearly restored by Waterton making it a spectacle of a time that we can enjoy in today’s fast paced and hectic society. Imagine getting married here… well you can. The Hotel is licensed to hold weddings as well as civil ceremonies and the staff are on hand to ensure that you have absolutely everything you need to have a fantastic day. Whether it is something intimate or something more glamorous, this is the place to throw a proper wedding shindig in West Yorkshire! Steeped in History and resting just behind our sister company, The Yorkshire Deli, this Victorian piece of architecture is dripping in character and grandeur making it an ideal location to get married in Wakefield City Centre. 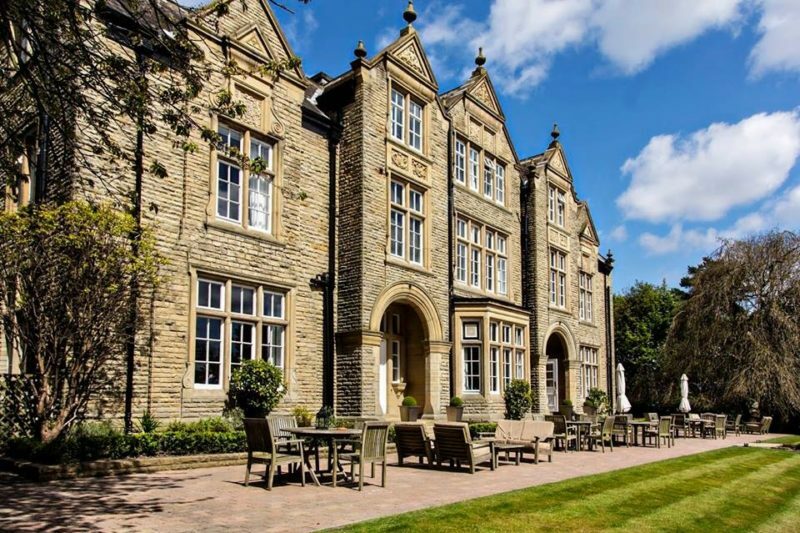 Large windows, grand fireplaces and ornately decorated ceilings, this is the venue that you can dream of when thinking about a traditional English wedding set in the heart of God’s County! Yorkshire and Wakefield are blessed to have such a structure, and as far as wedding venues goes, this is a sure fire hit for the most earnest of characters. The Kingswood suite, The Old Restaurant, The Old Coutroom and The Chimes have everything that you would expect from a grand wedding location. 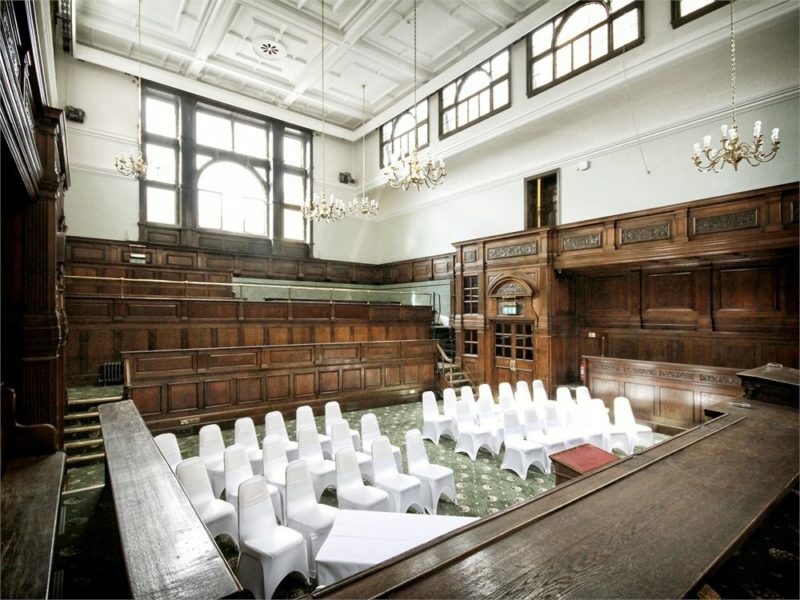 With seating in some rooms of up to 110 people, you won’t be disappointed to hold your wedding venue here in the beautiful Wakefield Town Hall. With all the charm and elegance of the luxury hotel that it is, the Woodlands Hotel is the perfect wedding venue in Wakefield and Leeds. This is everything that you can imagine in a hotel that was built in 1871 by a former textile mill owner and turned into a boutique hotel where all sorts of celebrations take place, but where weddings shine for their own unique purpose and twist. Mimicking its former life somewhat, this boutique wedding venue screams modern updates as well and why shouldn’t it, we live in the 21st Century! From the function room to restaurant, guest rooms – 23 in total – to stunning landscaped grounds that provide a stunning backdrop to your wedding photos and party events outside in the spring and summer. Whether you are looking for something intimate to something a little grander, there is no holding back here in the Woodlands Hotel where the wedding of your dreams is just a decision away! Want to get married here? You can, as the Woodlands is a licensed venue for weddings and civil ceremonies. Want to get married in a piece of Yorkshire heaven? Then the Woodlands may be just for you! Built in the late 1770s this Grade 2 listed building in the heart of Wakefield is the wedding venue that you have been dreaming of! With its Georgian style and array of function rooms, finding a reason to not consider this wonderful city centre venue is harder than finding a reason to! Large windows, natural light, high ceilings, glass chandeliers and a feature archway make this a Georgian dream come true for your wedding venue. Whether you are looking for something intimate and small or something that can house a larger wedding party we want you to rest assured that this is one of the finest places to have either, especially when you take into account everything that it has to offer. 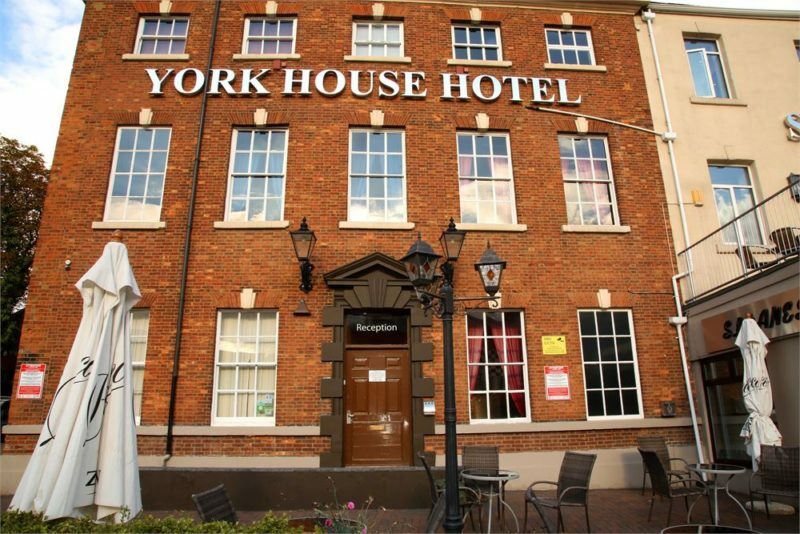 Perfection doesn’t come from mistakes, it comes from finely tuning a great working ethos and at the York House Hotel, getting the wedding venue you have always dreamed of is a definite here. From the canapés through to the meal and the setting, everything is considered for this wonderful day. Anyone that has grown up or lived in West Yorkshire will know of The Hepworth Gallery, what they may not have known though is, this is one hell of a wedding venue and when you think about it, why shouldn’t it be? Aside from the outstanding piece of architecture that it is, the works on the inside and the stunning scenery all around the grounds, this is the kind of location that you know will have guests talking for years to come because let’s face it, it is so different and so unique as a venue. Say your vows surrounded by the finest British art, have your wedding breakfast amongst Hepworth statues and get married in a stunning architectural masterpiece to then dine in one of the amazing Auditorium which will take your breath away. 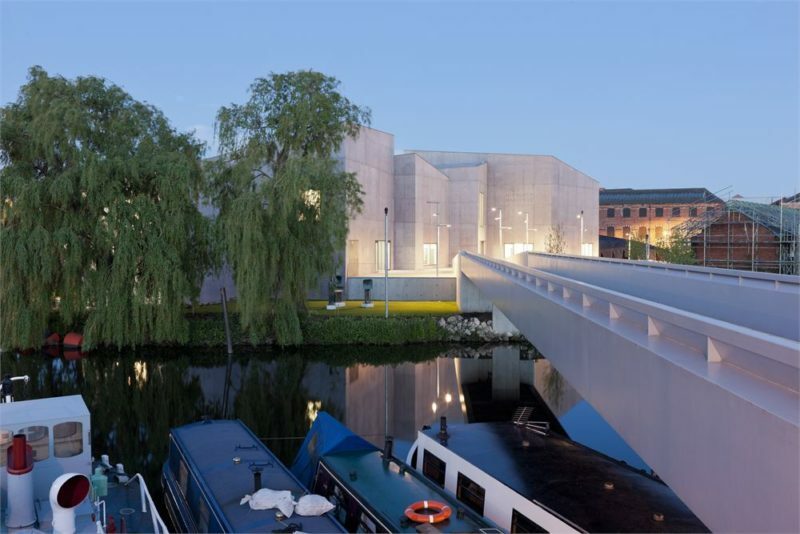 For the modernist that wants to look to something different and fun, Hepworth Wakefield is the wedding venue you didn’t know existed, until now!